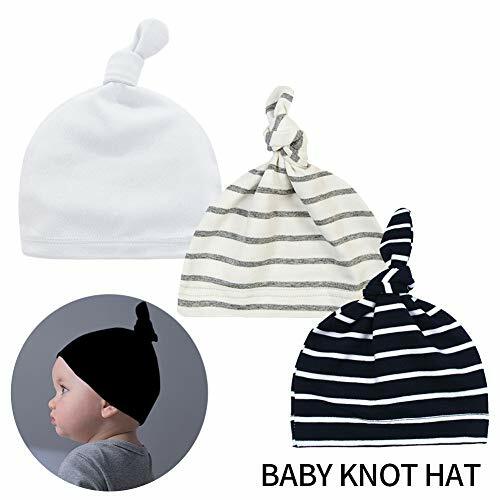 Little World Baby stripy one-knot hat this is a unisex hat that is soft and comfortable to wear as well as being on trend.It is made from 95% cotton and 5% spandex and has a double layer band and a decorative topknot. 3 unisex colors. NOTEAmazon is responsible for FBA items, so please don't hesitate to contact Amazon customer service for quicker resolution upon receipt of unexpected broken items.At the same time, We provide 60 days of unsatisfactory return service.100% SATISFACTION GUARANTEE.